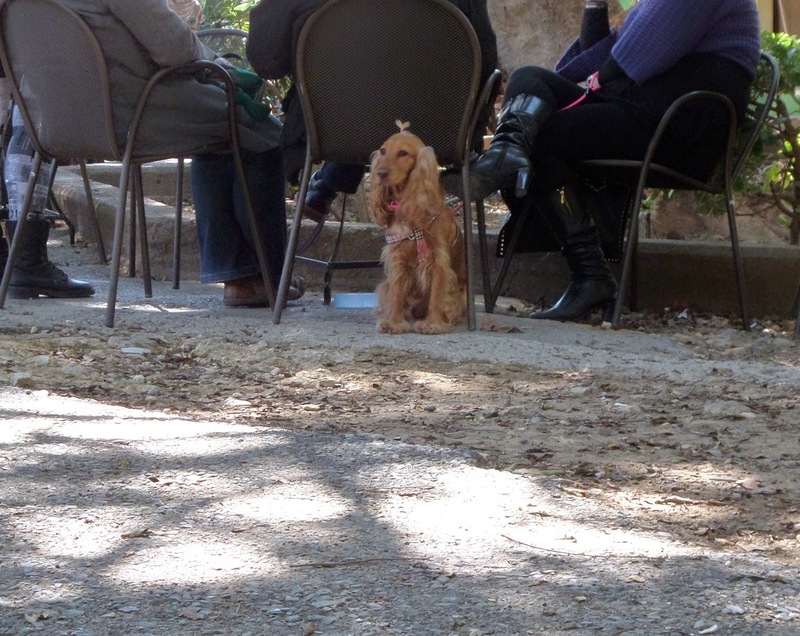 I have blogged before about the great cafe in Georgiadi Park. 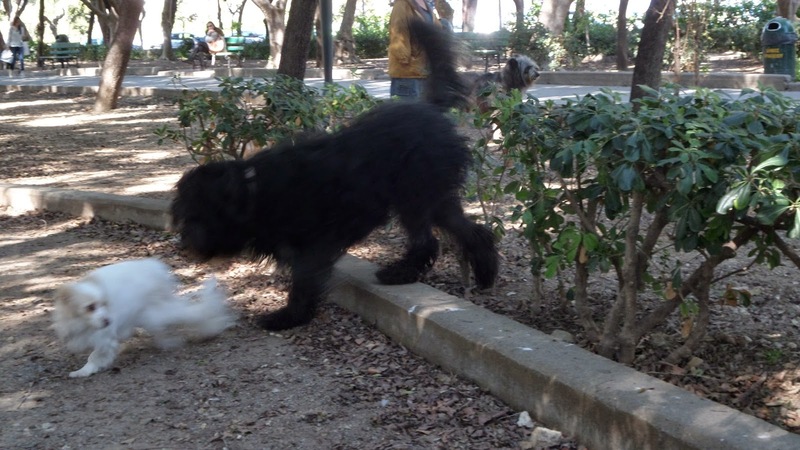 After a nice afternoon spent there recently, drinking beer and dog-watching, I thought I'd write a quick up-date. It's one of the best places to go for a cheap drink with a great, relaxed atmosphere, in all of Heraklio. During the summer months this place is full of people from morning coffee time through to pretty late in the evening. Many people bring their young children and babies here, there are big groups of young people, students, middle aged, 'seniors', tourists, locals - a huge mix of people. And they are very dog friendly. 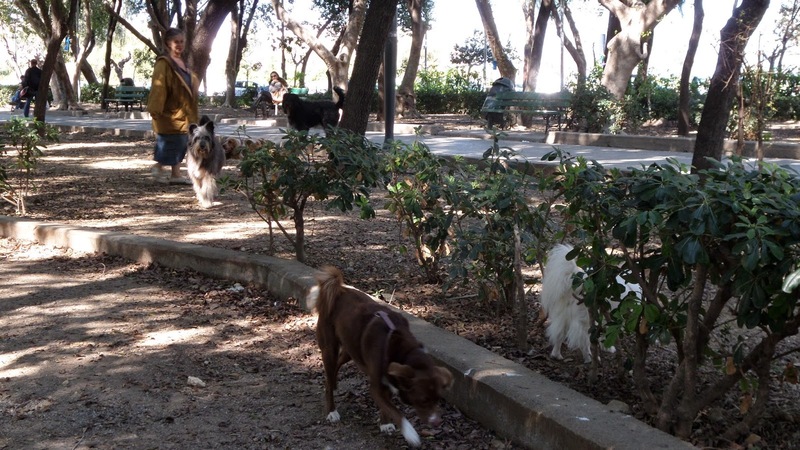 Some people allow their dogs the freedom to run around in the park, others keep them at their sides on the leash, but there are always at least 4 or 5 dogs, usually many more, enjoying life at the Parko Georgiadi. 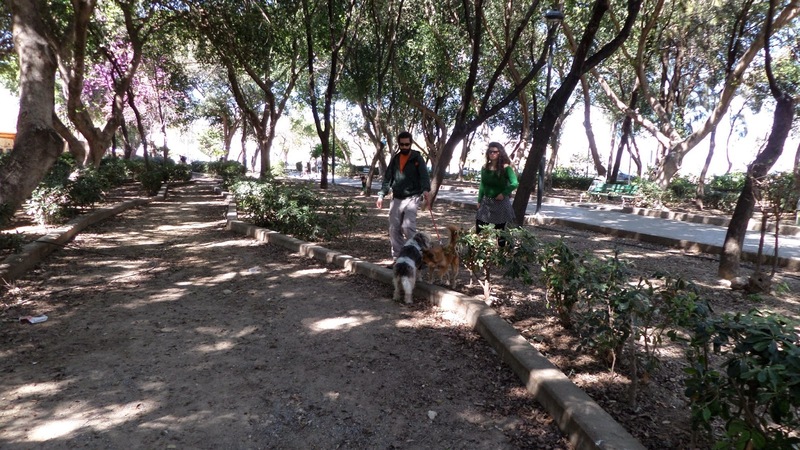 With or without your dog, it's a great place to spend time in Heraklion in the summer.